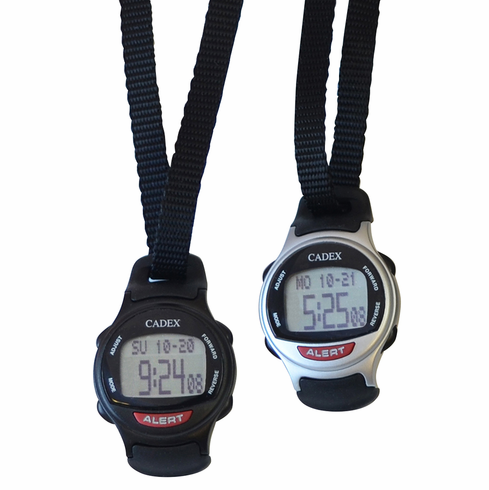 The e-pill CADEX Medication Reminder 12 Alarm Watch & Medical ID Medical Information is easy to program and easy to use with it's large display. Never Forget to take your Medications Again! Watch a Short CADEX Video to see how it works.